Hptm Hans Basolt, 1 May 1942 - ? 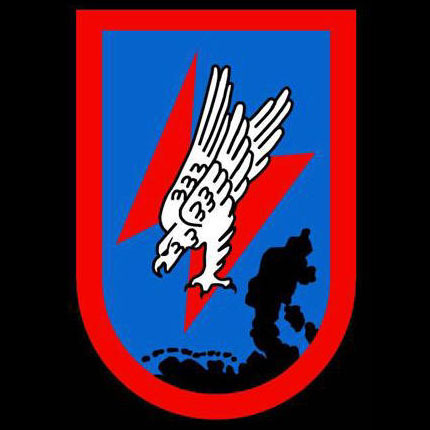 Formed 1 May 1942 in Stade from Stab/Flakscheinwerfer-Division 2. Aircraft used by Stab/2. JD: Fi 156.